Your pet isn't just a pet- he's a beloved family member. When he feels good, you feel good too. So doesn't he deserve the best? 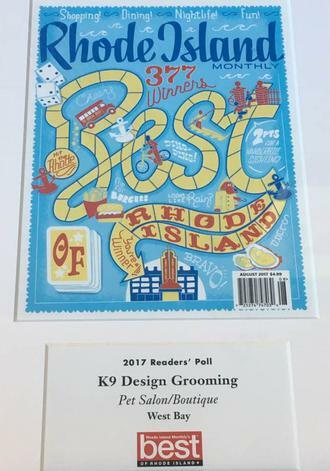 At K9 Design Grooming we pride ourselves on creating a relaxing and positive grooming experience with a personal touch. 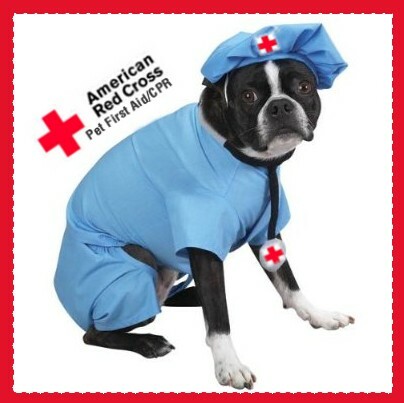 Your dog will be treated how you would want him treated, like a part of the family. From slow positive grooming for the nervous nellies to happy-go-lucky fun for the outgoing ones, we cater to them all. Turn your dog into a work of art at K9 Design. Committed to providing your pet with a great grooming experience- and to look good too!